Aggressively priced well below all other competition. Quiet, established neighborhood in city. Only .5 mile to Reidsville High School, .4 mile to Jaycee Park & Greenway, & 1.3 miles to shopping. Easy commute to Greensboro or Danville. 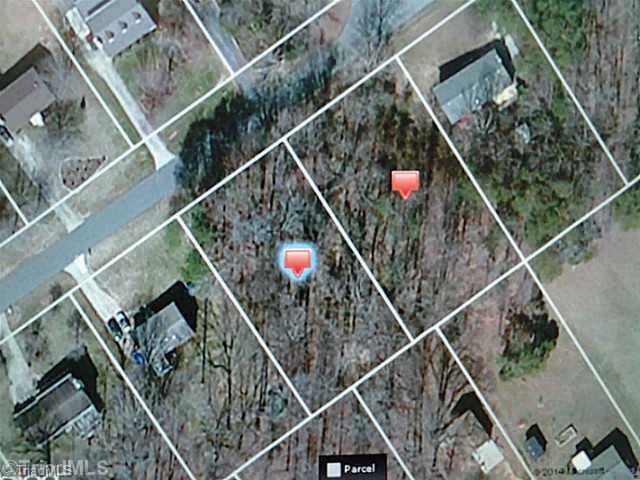 Seller will consider bundling with adjacent Lot #33 MLS number 716890. See Agent only Remarks! Sold by Coldwell Banker Triad, Realtor. Listing information © 2019 Triad MLS, Inc. All rights reserved. Listing provided courtesy of Coldwell Banker Triad, Realtor. Information deemed reliable but not guaranteed.